Our work with grass roots partners in Kenya, Tanzania, Uganda and Zimbabwe in education and children’s rights is making a real difference to the lives of 2,500 children born into poverty every year. Helping children off the streets and into school gives them a chance to improve their lives and build a better future. 13-year-old Agnes is a pupil at Ng'ate Primary School in Thika, Kenya, and receives a daily mug of porridge through one of our Porridge Club schemes. "On behalf of the pupils of Ng'ate Primary School, I would like to thank you for the porridge feeding programme in our school. Our pupils are healthier than other children in the community. We are learning more quickly because we are not hungry and hardly ever have a day off school anymore. The porridge gives us the energy to run and learn. THANK YOU!" By supporting our work, a little really can go a long way. A £7 donation, will provide 100 children with a porridge meal that means they go to school rather than having to work, scavenge or beg on the streets. Whether you would like to donate money, time, skills or goods, there are lots of ways you can get involved with African Children’s Fund to give children in Kenya, Tanzania, Uganda and Zimbabwe hope for a bright future. We send monthly email newsletters to subscribers featuring updates from our projects, upcoming events and ideas for ways you can get involved. Click the button below to sign up to our mailing list. 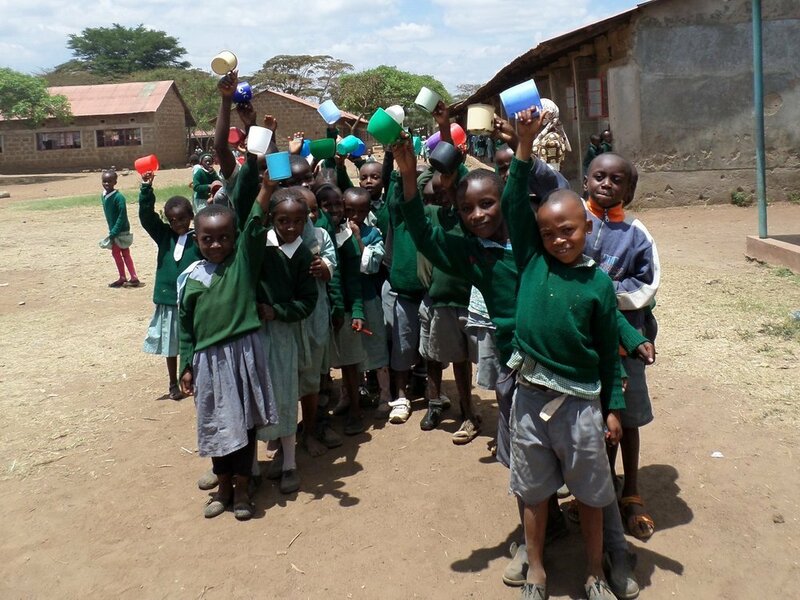 Our partners provide 130,000 mugs of porridge each school term, helping children to learn without being hungry. 400 Kenyan girls are given sanitary protection at school, allowing them access to education all month, every month. 20 safe places are available at a purpose-built home in Kampala for abused and neglected children to be rescued from the streets. In Kenya and Tanzania, our partners work with 90 families per year to help them gain justice through free legal advice.